Here’s how it works. 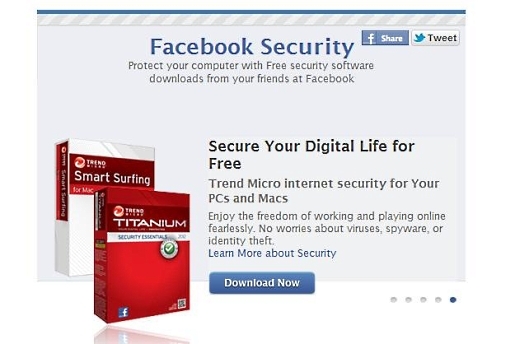 You go to Facebook’s AV Marketplace and pick the antivirus provider of your choice. Norton, McAfee, Sophos, Symantec, TrendMicro, or Microsoft are the antivirus providers and the aforementioned security industry leaders. Then you install said antivirus program. That will provide you with six months of free protection from viruses. At the end of six months, you can either choose to buy the program or choose to extend the trial to another six months (at a price). The companies will also be joining hands with Facebook to write a security blog.